Jeremy Gilbert. 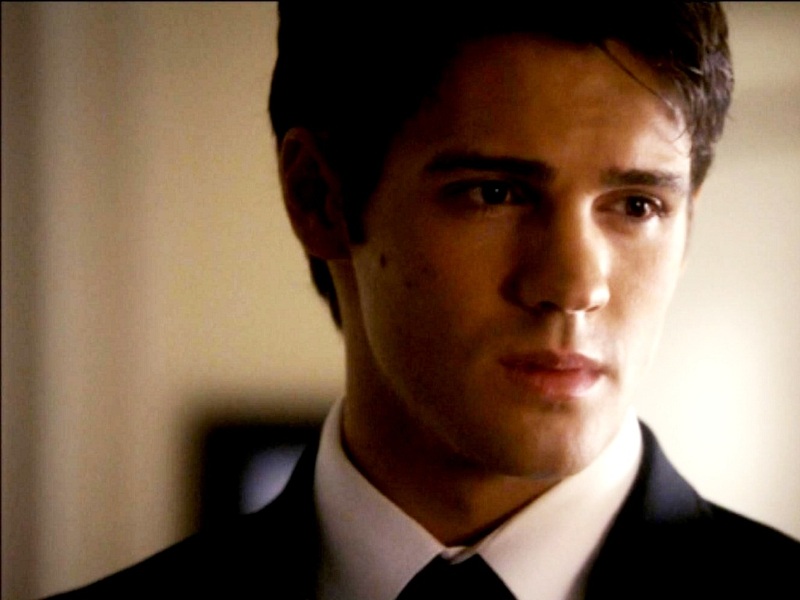 Jeremy Gilbert. HD Wallpaper and background images in the Jeremy Gilbert club tagged: the vampire diaries jeremy gilbert jeremy gilbert flowerdrop. This Jeremy Gilbert wallpaper contains 신사복, 비즈니스 정장, 옷 한 벌, 한 벌, 옷, 양복, 정장, 세 벌의 양복, 3 피스 슈트, and 3 개 조각 한 벌. There might also be 싱글 브레스트 정장, 싱글 브레 슬릿, 단일 브레스트 양복, 드레스 정장, 전체 드레스, 연미복, 테일 코트, 꼬리, 흰색 넥타이, 흰색 넥타이와 꼬리, 드레스 복, 정장, 꼬리 코트, 흰 넥타이, 흰 넥타이 및 꼬리, 드레스 한 벌, 풀 드레스, tailcoat, 화이트 타이, 화이트 넥타이 꼬리, 잘 입고 사람, 정장, 바지 정장, 잘 차려 입은 사람, 양복, and pantsuit. Lay your weary head to rest, don’t 당신 cry no more.